In 2008, Japanese researchers announced that according to their calculations, there should be an “undiscovered” planet at a distance of about 100 AU (astronomical units) that has a size of up to two-thirds of the planet Earth. 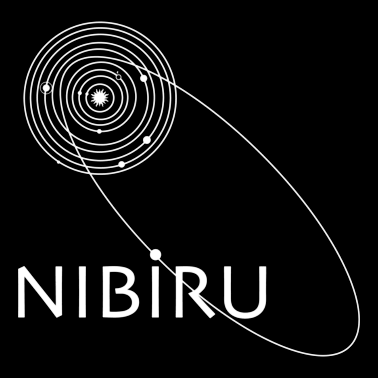 These calculations support the hypothesis of the existence of Nibiru, or Planet X. 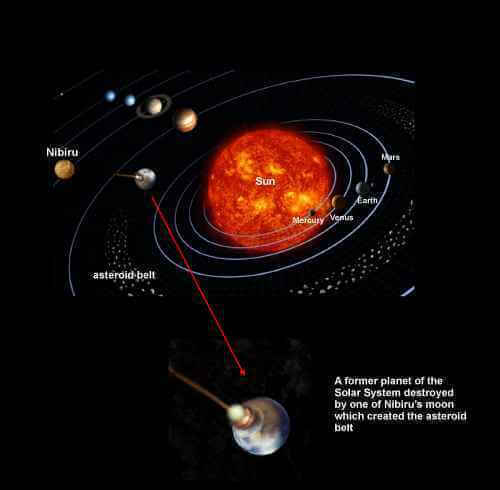 Here we bring you 20 things you should know about the mysterious planet Nibiru. Nephilim Giant Hybrid City Unearthed!!! Megalith Temple Has Archaeologists Confounded!